The icePad is quite simply the most efficient brush on the planet. 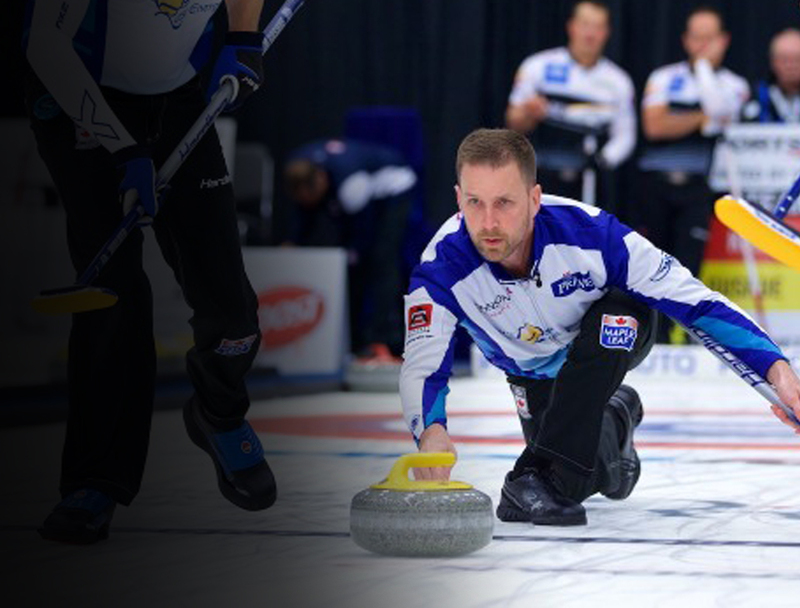 Scientifically tested to produce the fastest sweeping speed, the new technology makes The icePad highly versatile. 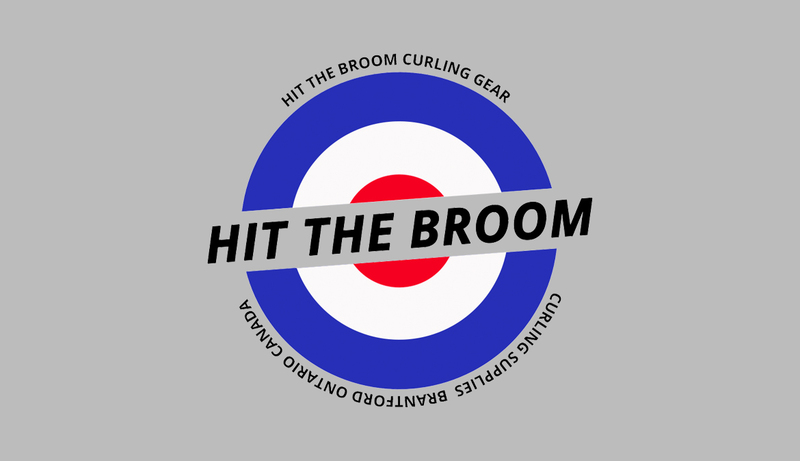 We are happy to announce that Hit the Broom has been sold to a local Brantford curling family Paula & Sean Bryant. 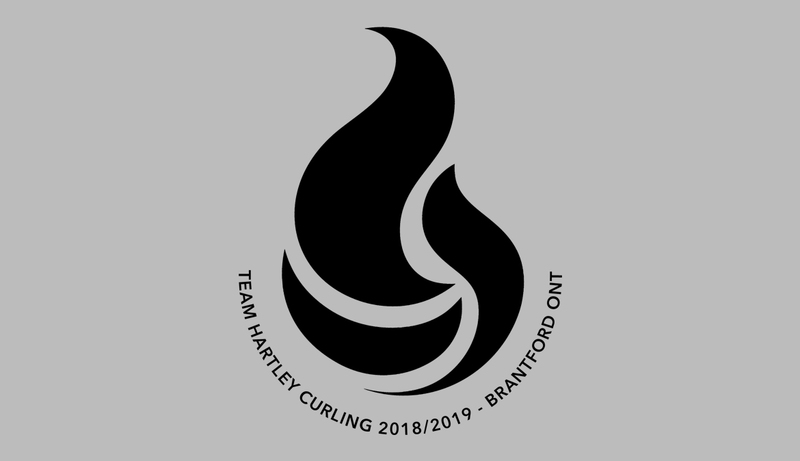 Hit The Broom Curling Gear is happy to announce their sponsorship of Team Hartley for the 2019 season. Good luck to the team as they compete on the OCT!